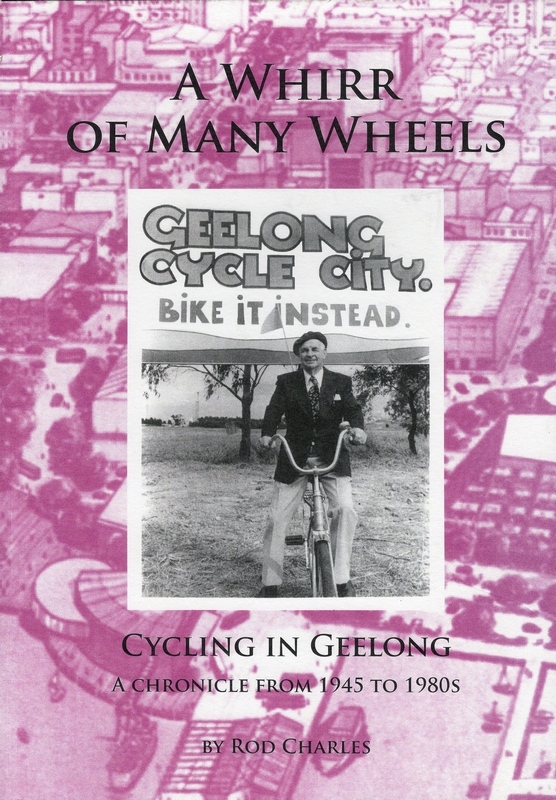 Volume 3 of Rod Charles’ trilogy of cycling history in Geelong covers the period from mid 1945 until the middle of the 1980s. This volume covers carnival and road racing in Geelong in the 1940s and 1950s which were richly endowed with the presence of local champion cyclist and hero, Russell Mockridge, as well as fellow Australian world champion Sid Patterson. The heroics of Olympic and Empire Games representatives Barry Coster, John Hine, Don Wilson and Peter McDermot also appear in the 1950s to 70s and the story of amateur John Hine’s win in the Warrnambool classic of 1980, a milestone win for that race, is also featured. 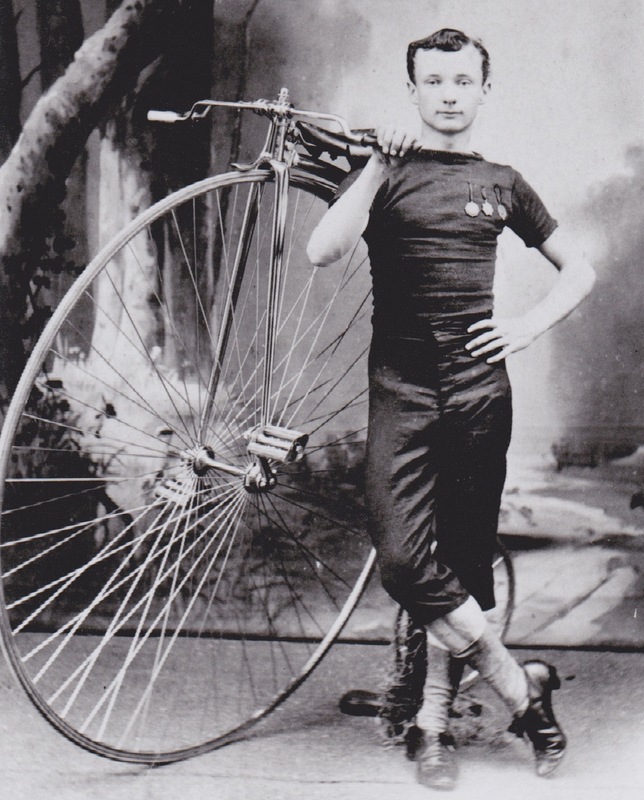 Touring on bicycles became a newsworthy topic during this period, and the volume also includes stories of trading activity. 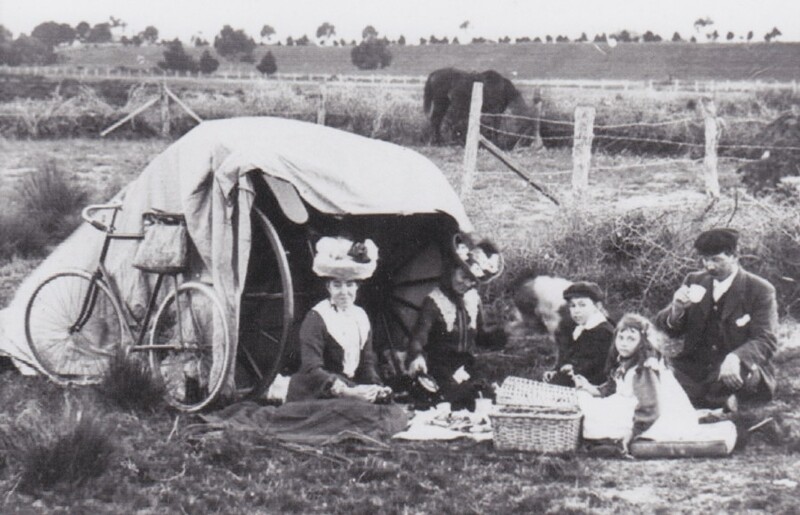 On the roads the motor car reigns supreme, but with the Geelong Bike Plan of the late 1970s, the first such plan in the country, cycling begins to emerge as a legitimate form of everyday transport for the future. By the middle of the 1980s, this turnabout has taken root and a new cycling world continues to expand. Volume 3 comprises 583 pages and 903 illustrations. Volume 3 can be purchased from the Author at a cost of $70 plus postage.